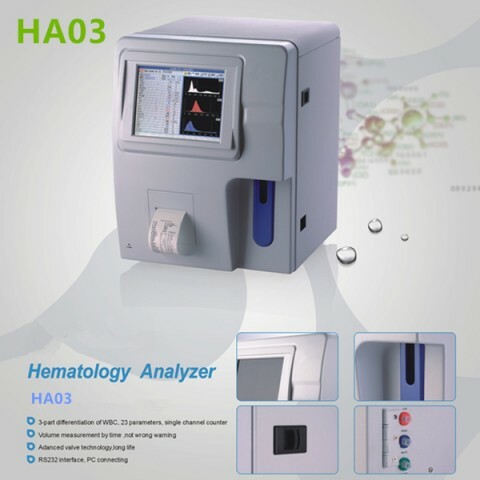 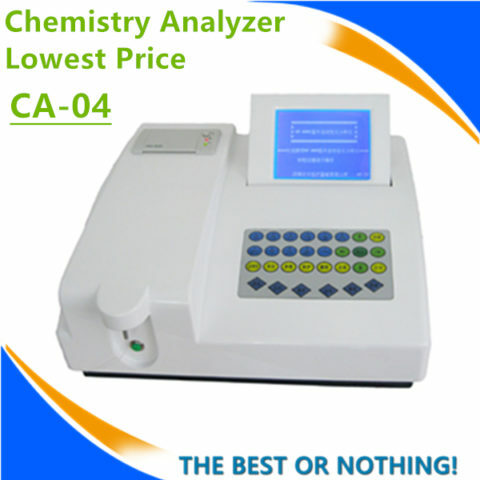 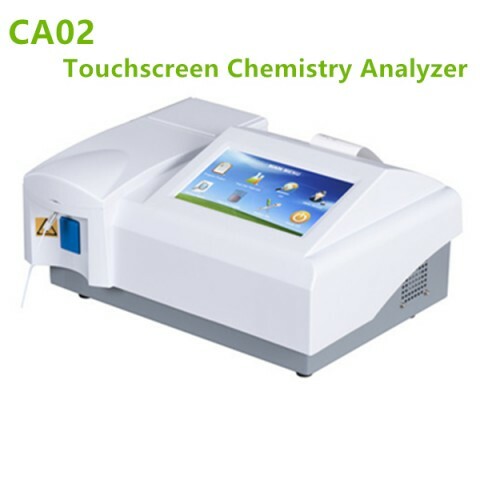 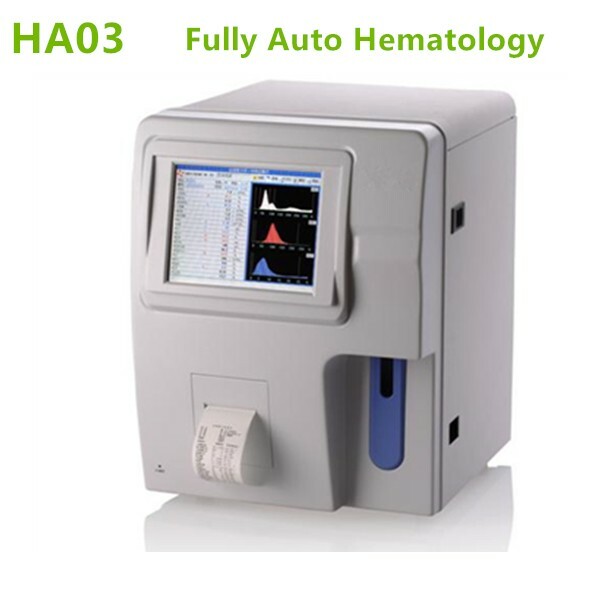 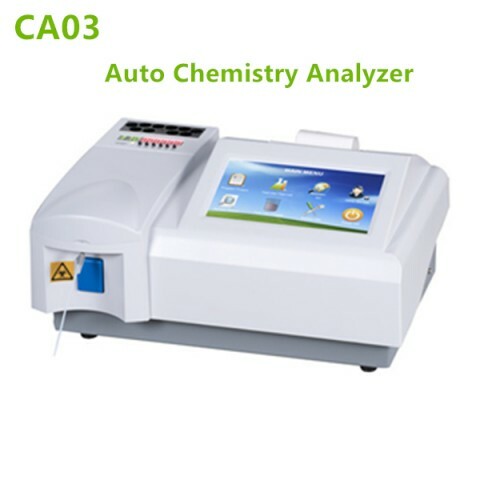 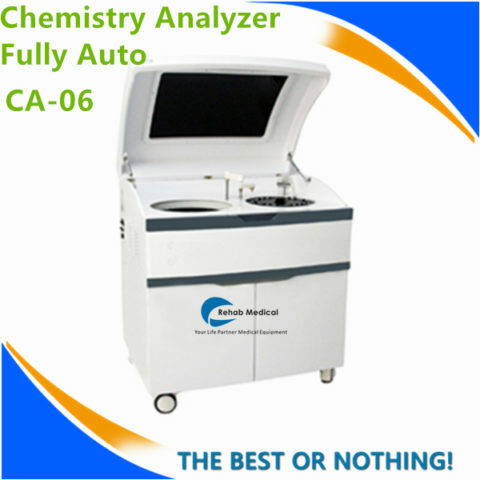 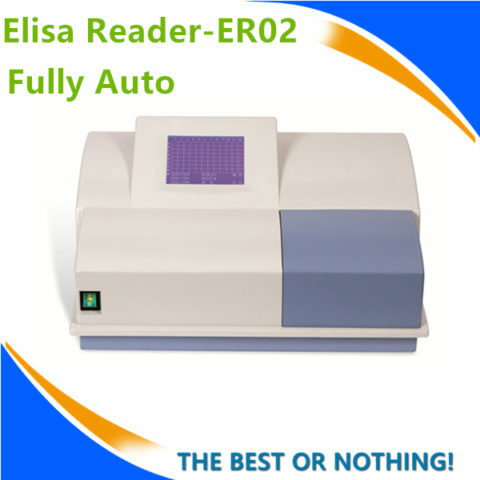 The HA03 is a fully-automatic blood cell analyzer ideal for routine testing in small to medium laboratories. 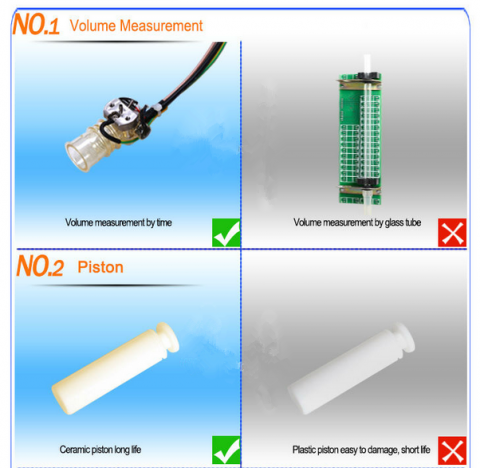 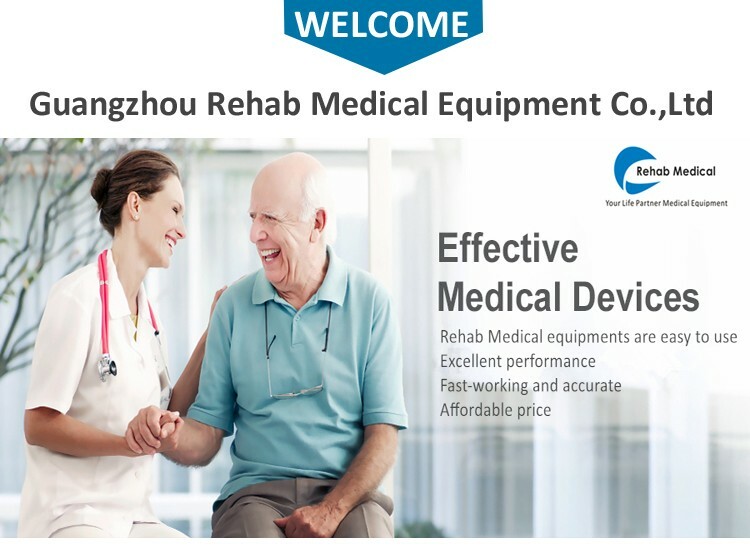 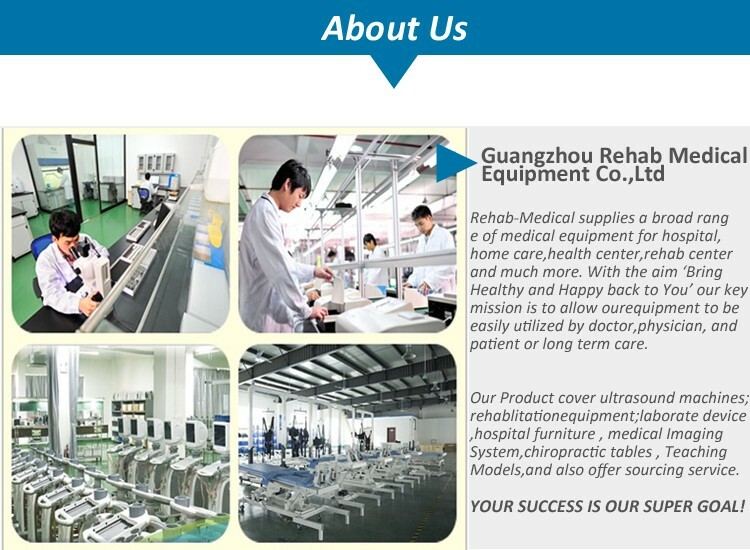 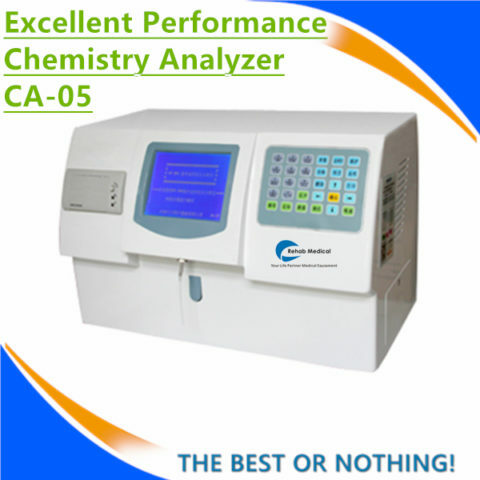 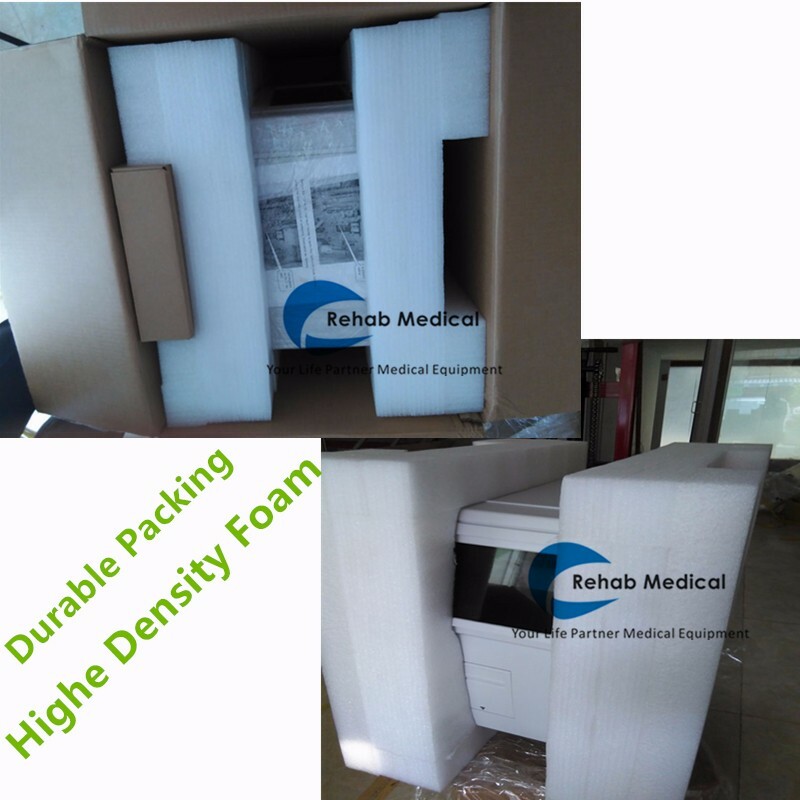 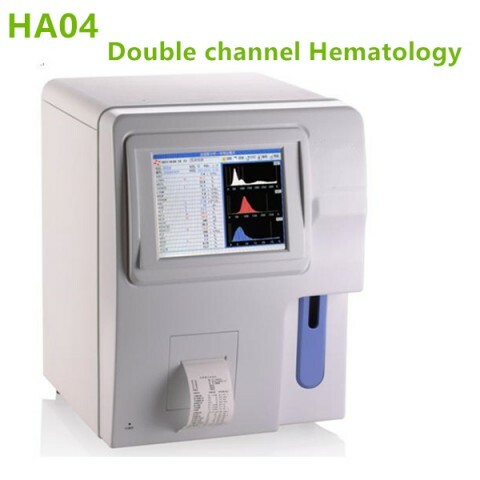 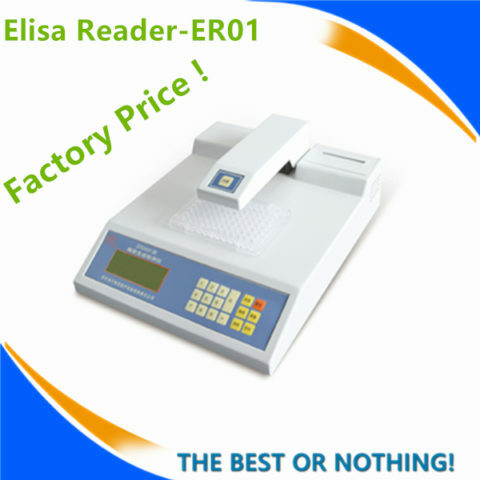 It is used for detecting the parameters of RBC, WBC and HGB, and for leukocyte count, contributing to the monitoring of clinical condition of patients with hematological abnormalities. 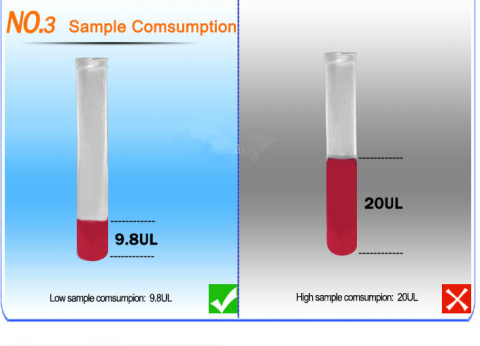 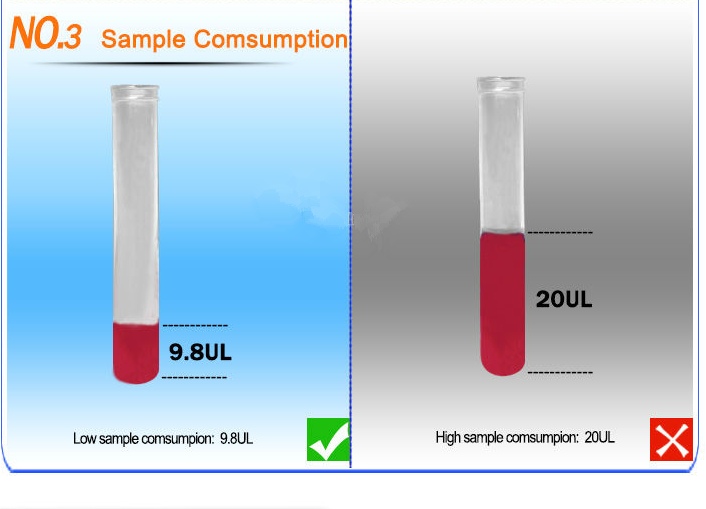 3 –histograms: WBC, RBC and PLT. 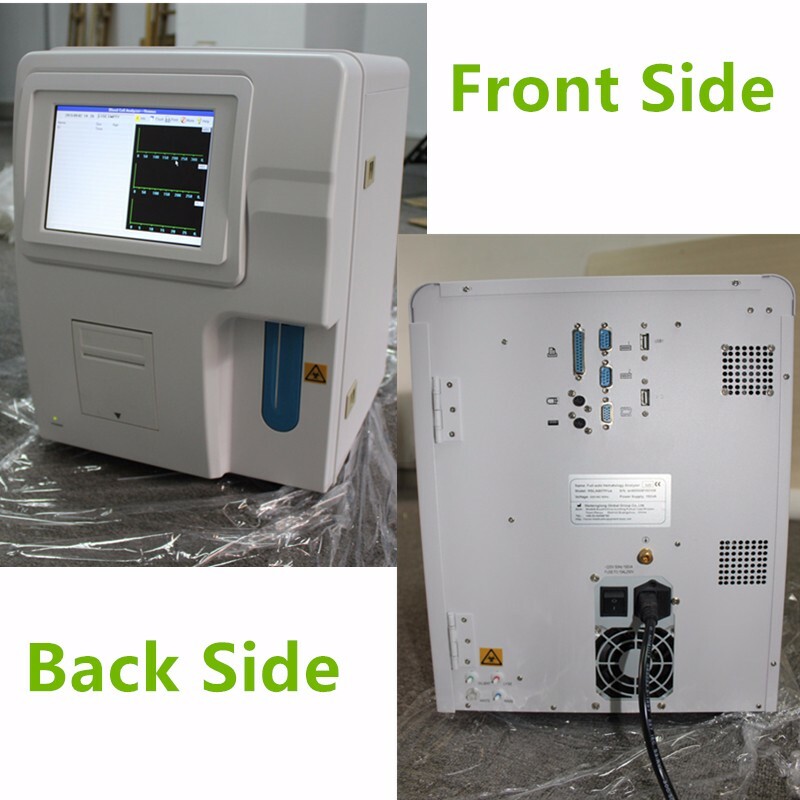 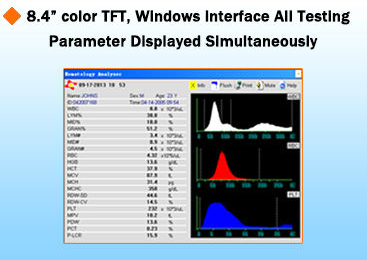 Customer from India: HA03 hematology analyzer is ok ,we test for times the reagent sysmes is very suitable for this machine!